From humble beginnings on the Lower East Side in New York City to an acclaimed Hazzan and then to an internationally celebrated operatic tenor, Richard Tucker's life bridged many different circles of our social and religious societies. 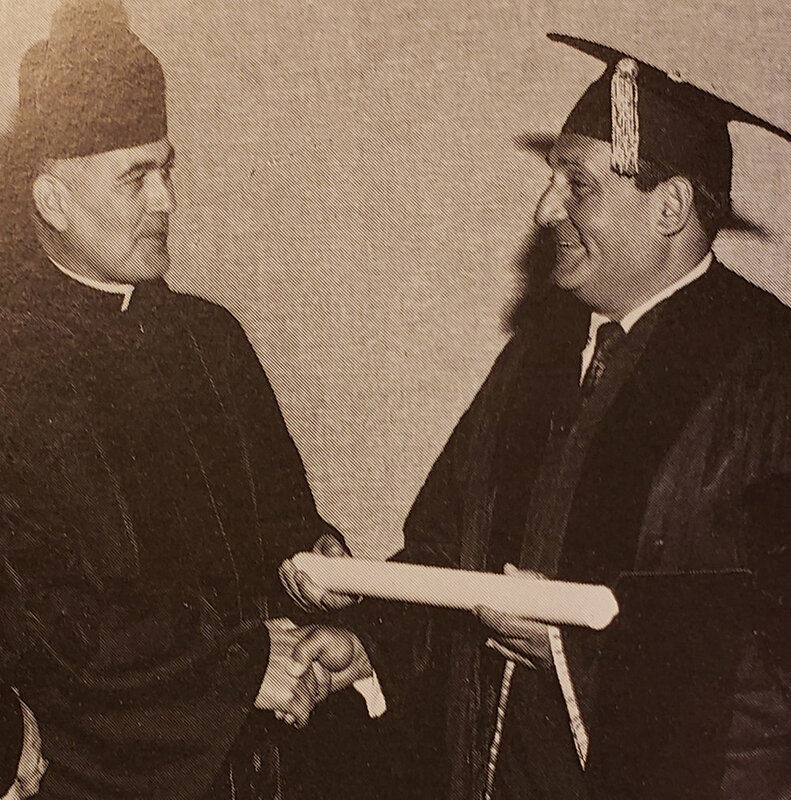 Some profound examples are: receiving his first honorary doctorate from Notre Dame in 1965 from Rev. Theodore Hesburgh, selected to sing the Panis Angelicus in Latin at Robert Kennedy’s funeral in 1968 at St. Patrick’s Cathedral, being the first and only artist to have a funeral on the stage of the Metropolitan Opera House on January 10, 1975, and being the first Jew to have a Requiem Mass delivered by Father Hesburgh at St. Patrick’s Cathedral on October the 14th, 1975. I am so proud to be one of Richard Tucker’s three sons, and to have had a father who was so much larger than life. A man who lived the American Dream, and was honored to sing for five U.S. presidents at the White House.